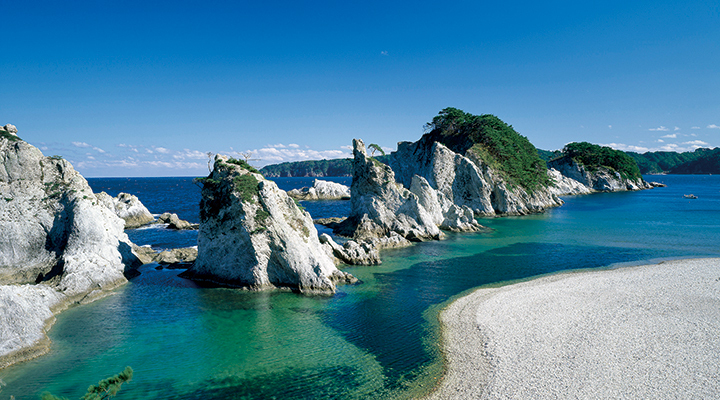 Northern Iwate Travel Service Inc. | Bus tours of Northern Japan where beautiful scenery is remained, including Hachimantai, Hiraizumi and Sanriku Coast. 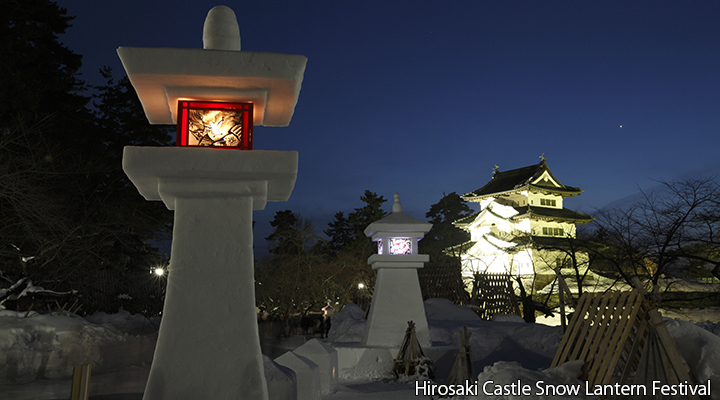 We carry out satisfying tours which allow you to enjoy the charm of Tohoku year-round and offer the opportunity to experience the regional culture, cuisine, and shopping. 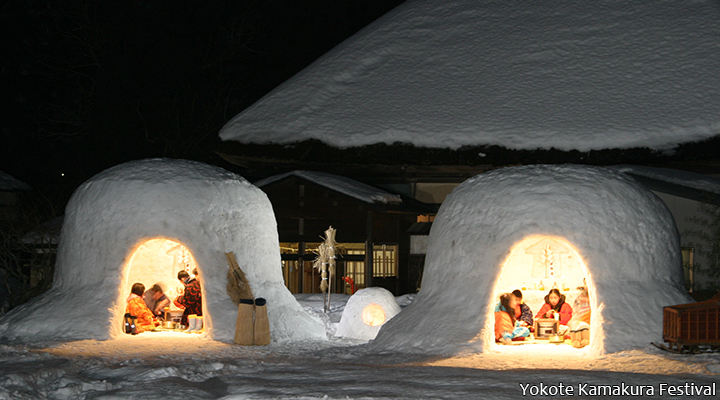 We hope you will join our tour to enjoy Tohoku region. 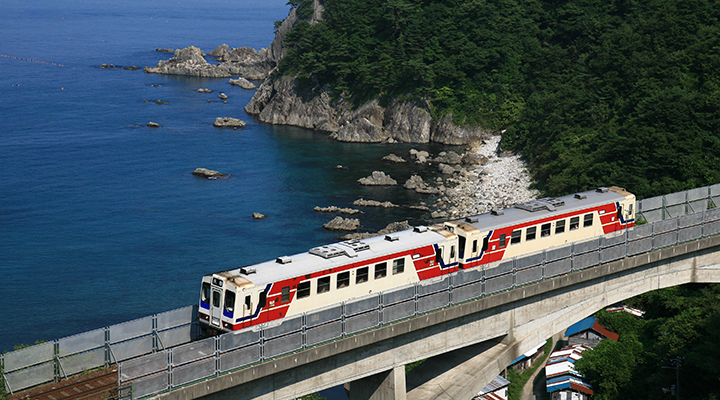 The tour offers attractive sightseeing spots in places to enjoy seasons of Tohoku region. 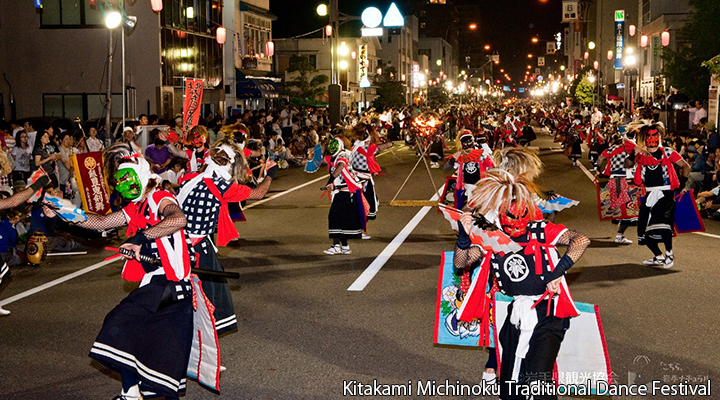 Please enjoy and feel the culture of Tohoku region through our tour. Enjoy the gourmet of the local cuisine cooked with local ingredients including rice, fish, fruits and sake during the tour. Not only will you enjoy shopping souvenirs and products at local-product stands or traditional-craft shops in places you visit, but you will also have the chance to shop at large shopping malls and drug stores. Weekdays / 9:30 a.m. - 6:30 p.m.
Saturdays / 9:30 a.m. - 1:30 p.m.